TO BUY OR TO BUILD…? Getting the perfect house for your family can be harder than you think, it also can be very frustrating. When you manage to buy it at the end, is it really the one you`ve been dreaming off? Most of all though, they weren`t build for you and your loved ones, they were not designed to meet your family needs. So why not to build one that is exactly perfect for you? 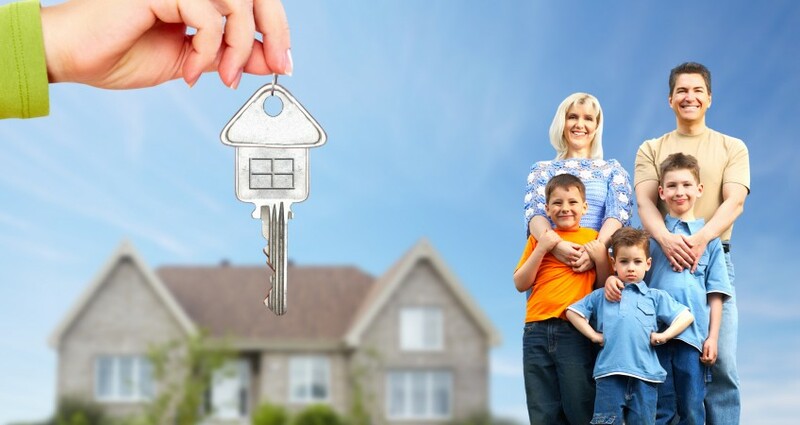 Not only you`ll get exactly what suits your family, your dream home, but it can also be much cheapper. no delays, no hassle, on your budget. Tags: new build london.new build bucks.high wycombe.marlow.beaconsfield.hussar group.building services.build your house.building services london and bucks.new build london and bucks.